Attend an IUSF event or wear your spirit on your sleeve. Either way, you’ll support IU students and the opportunities IUSF makes possible. 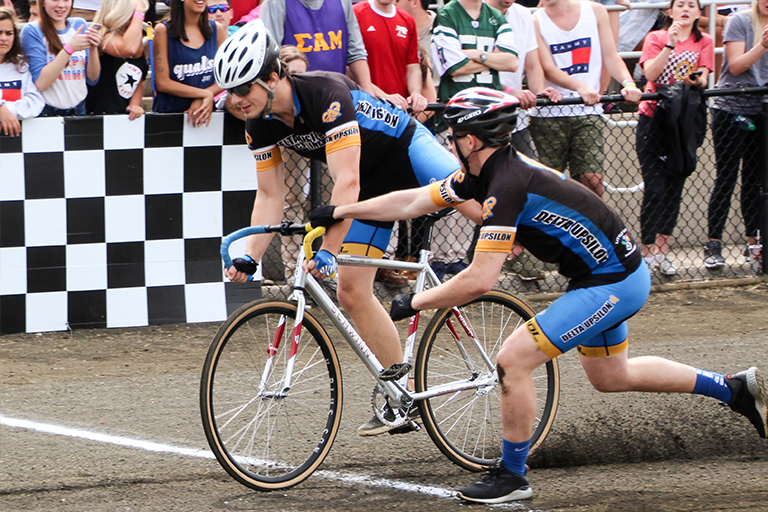 Experience the tradition and excitement of Little 500 from the stands! 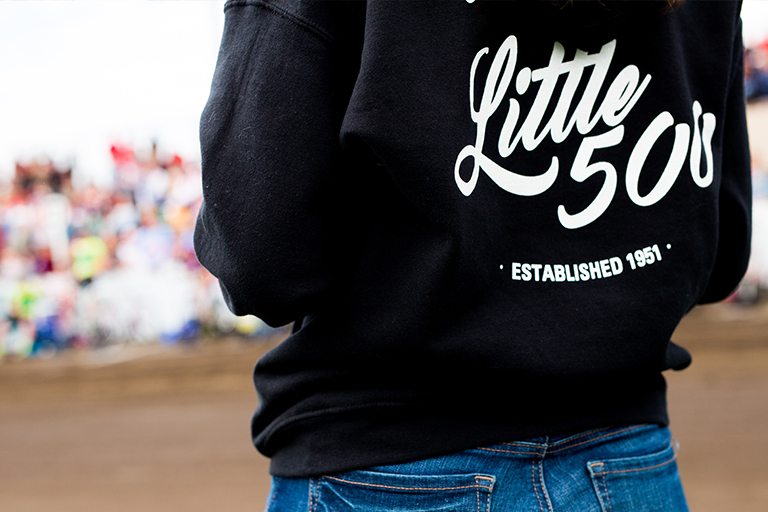 Take your pick of the latest IUSF and Little 500 gear, and feel good knowing that all proceeds benefit working-student scholarships and IUSF programs.